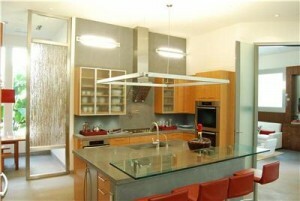 Concrete, an Environmentally Friendly and Fresh Approach to Countertops. 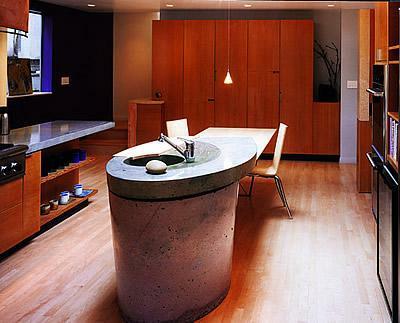 Concrete, an Environmentally Friendly and Fresh Approach to Countertops. 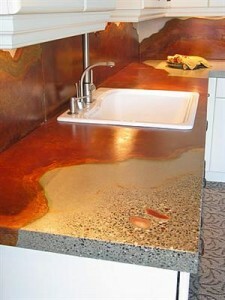 In recent years concrete countertops have made their way into residential homes. 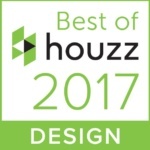 Homeowners who want a fresh new look that is different from the traditional granite countertop can consider concrete for its many unique qualities. Concrete countertops are durable and aesthetically pleasing. 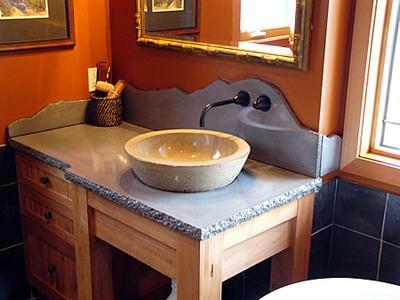 These countertops are made of cement, aggregates, fiber reinforcement, and additives. Reinforcement to strengthen these countertops such as structural steel, wire mesh, fiberglass, are integrated. 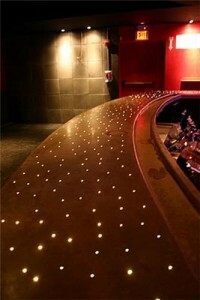 They have high strength, are stain and scratch resistant and low maintenance. 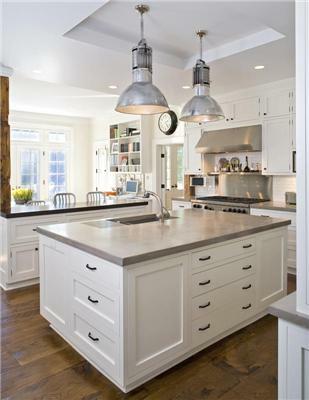 Countertops are either pre-cast in a shop or built on site. 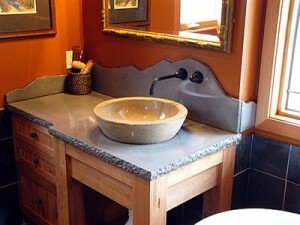 There is a large variety of shapes that can be achieved and sinks can be incorporated as well. There is also a wide assortment of colors and textures available. What makes this product interesting is that objects like recycled glass can be imbedded and back-lit for further artistic effects. Another option is to imprint or stamp the concrete with patterns. Concrete is considered a green material because it is an abundant raw material, durable, and there is minimal waste. Countertops are always sealed. 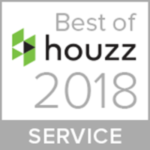 It is important to hire an experienced contractor to use the right type of seal and method; properly sealed counters are then virtually maintenance free. Believe it or not, Concrete Countertops are a high end product because they are handcrafted, custom made, and require high technical and artistic skills. The standard price for just the materials for a 1.5” thick countertops ranges between $65-$135. The price can vary depending on how much custom work is involved. But it is well worth considering if you want a unique and durable product that will last for many years to come. « Remodeling, a Strategic Plan for Falling Home Prices.